Since Aristotle, the study of rhetoric has focused on the persuasive aspect of verbal discourse in the political, forensic and ceremonial domains. Rhetoric deals with doxa, with public discourse and persuasion as they develop in a world with no absolute knowledge, certainty or fixity. 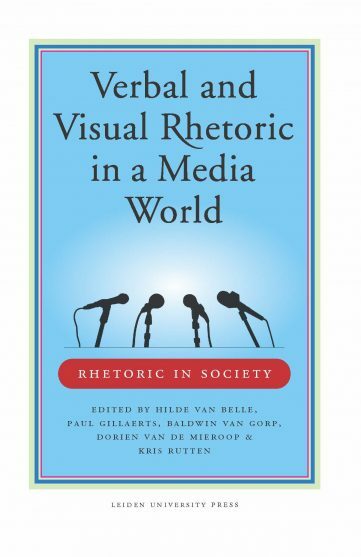 Changing cultural and political conditions urge us to discuss the status, scope and value of rhetorical studies as a discipline. One of these conditions is the increasing influence of visual communication. 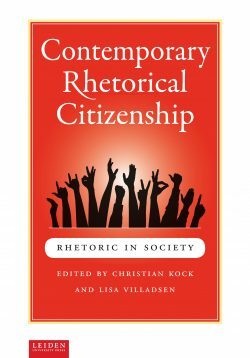 This collection brings together work that examines how rhetoric functions at this moment and how it balances tradition and renewal. It discusses new theoretical perspectives and it proposes different rhetorical analyses of actual topics. 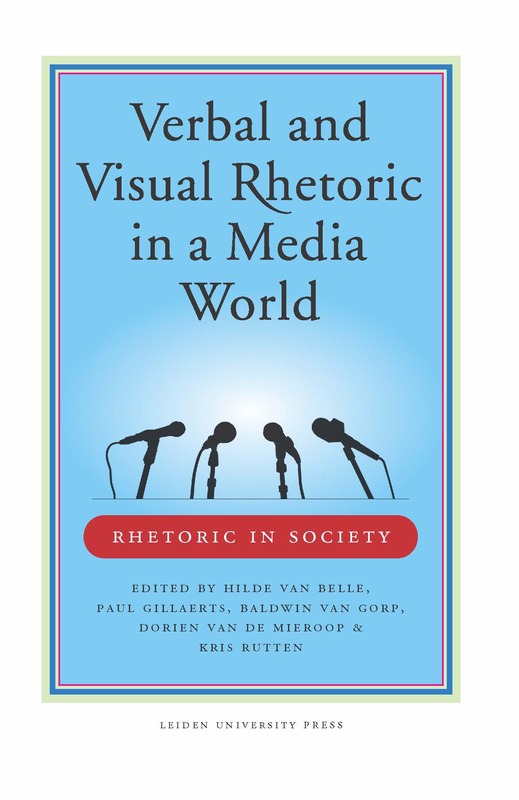 A substantial part of the collection focuses specifically on the issue of (new) media discourse and visual rhetoric as it appears in pictures, graphics, cartoons, documentaries and videos. Hilde van Belle is associate professor at the Department of Applied Language Studies at Catholic University Leuven (campus Antwerpen) and board member of Rhetoric Society of Europe. “This collection of papers makes a significant contribution to the field of rhetoric and the ways in which it needs to develop to help us understand the arguments of today.” – Leo Groarke, Provost and Vice-president, University of Windsor.